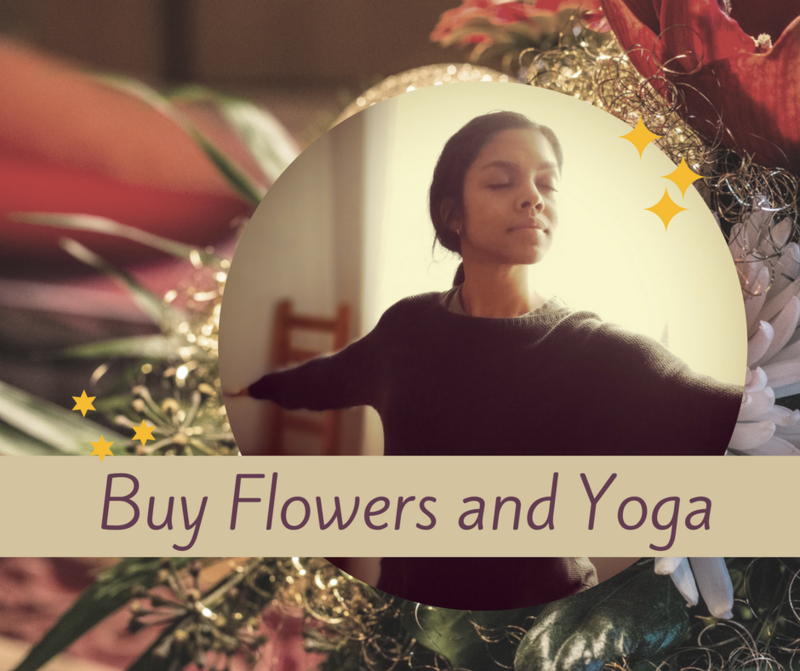 We have teamed up with the Wallflower Boutique to offer you a this Holiday Special: A floral table arrangement and a $50 Yoga Therapy Gift Certificate, A $100 value for just $65. Pick up in Oshawa or delivery add $8. 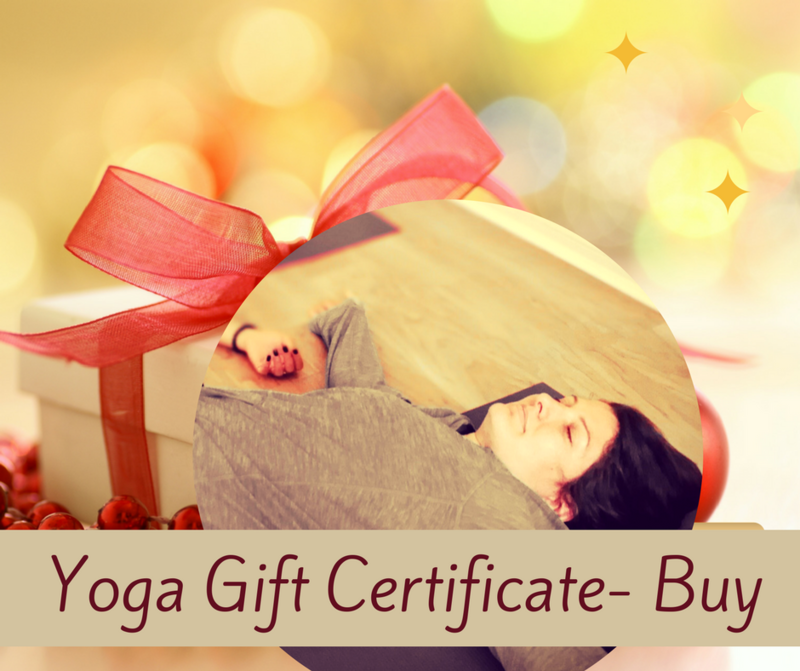 Your yoga gift can be redeemed for drop-in classes, workshops, or towards private or group lessons. $50 Value for just $25! Can be applied to any Yoga Therapy service or program.